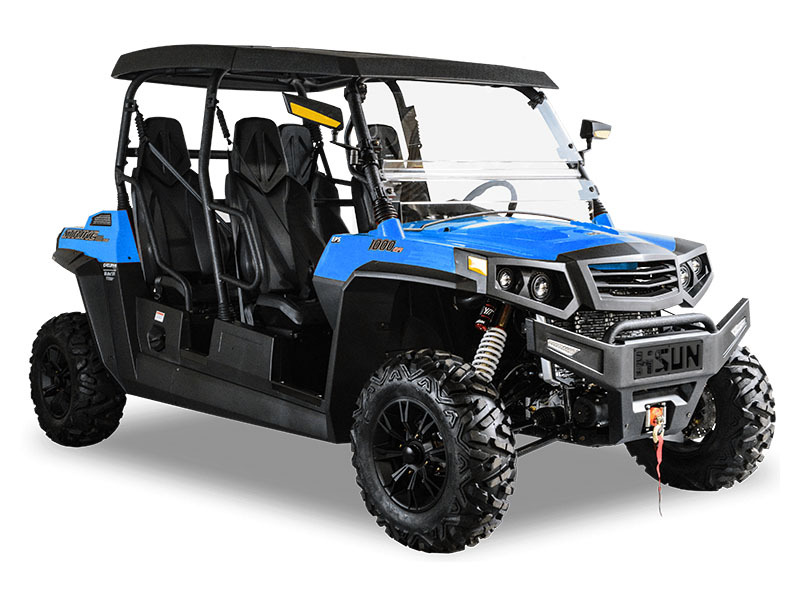 Built with dominating power, the Strike 1000 Crew comes equipped with a 976cc V-Twin EFI Engine along with 4-wheel drive and Electronic Power Steering. The Strike 1000 Crew combines the ultimate performance with unmatched comfort for your entire crew. Empty Vehicle - 1,697 lb.